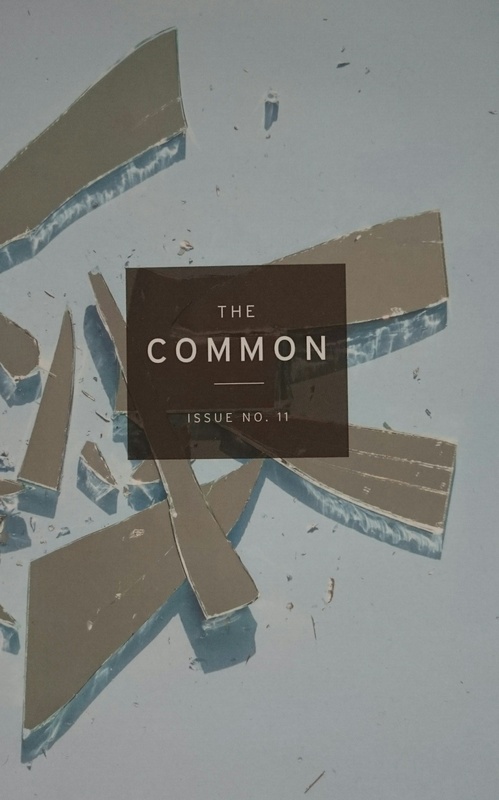 Long awaited, the Arabic short story special of The Common journal is now out! The Common issue 11, entitled Tajdeed: Contemporary Arabic Fiction, features the work of 31 contributors from 15 Middle Eastern countries: Algeria, Bahrain, Egypt, Iraq, Jordan, Kuwait, Lebanon, Morocco, Oman, Palestine, Saudi Arabia, Syria, Tunisia, the United Arab Emirates, and Yemen. Translated for contemporary English-speaking audiences, the issue presents a diverse group of emerging and established literary stars. The anthology is available to buy at www.thecommononline.org. You can also read several of the short stories online, including the one I translated – the surreal Minouche by Moroccan author Anis Arrafai – but I’d urge you to buy a copy of this stunning publication. One to treasure.